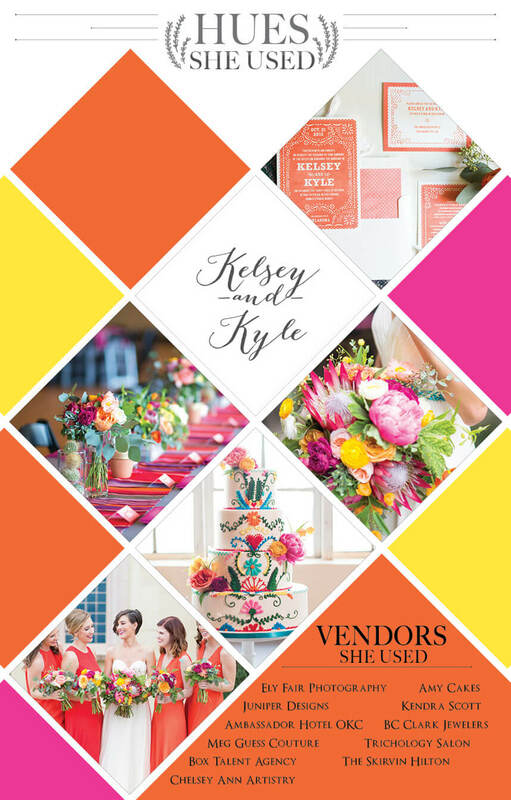 We cannot get enough of colorful wedding palettes, and Kelsey and Adam’s vibrant modern Mexicana scheme is not one to overlook! 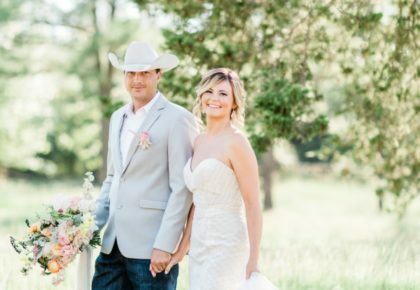 Every fabulous detail of this orange, yellow and pink wedding is eye-catching from the striped blanket inspired tablescape to the protea and peony filled bridal bouquet. 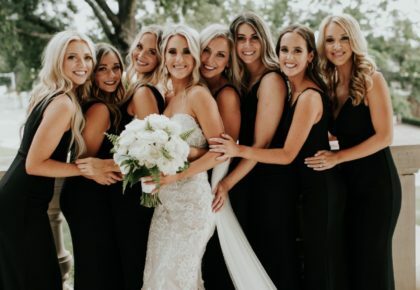 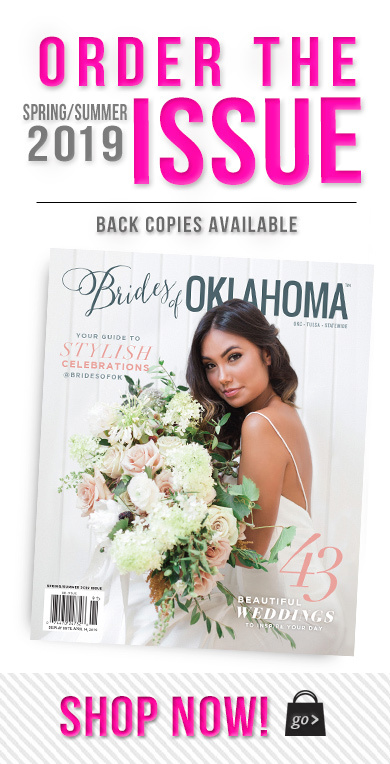 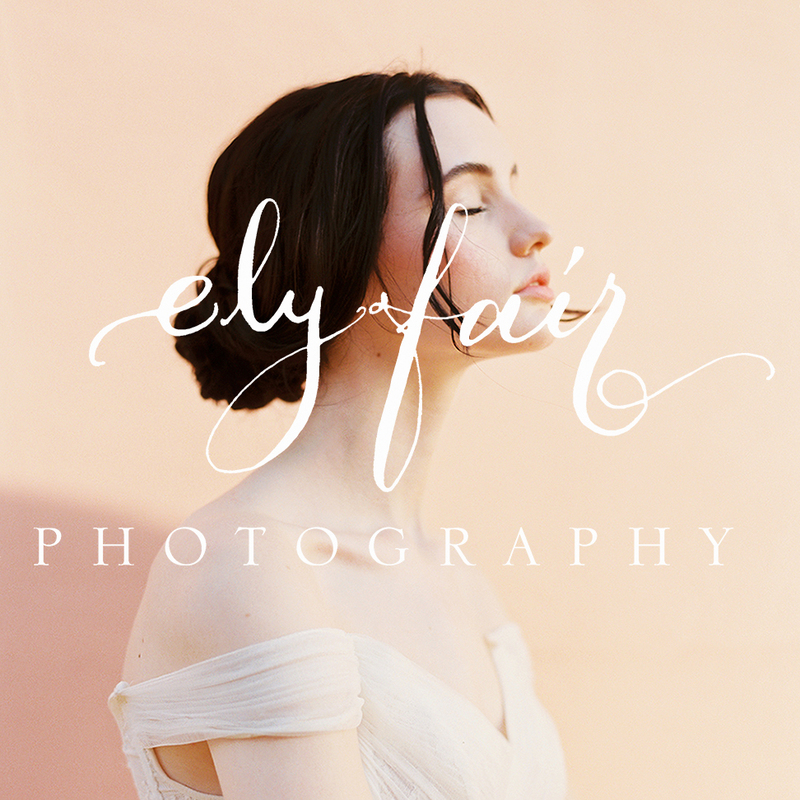 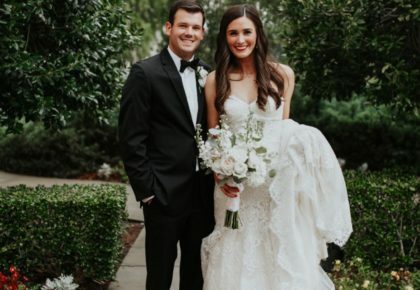 See more wedding color ideas on our Wedding Inspiration page, and pick up a copy of the Fall/Winter issue to see the best collection of Oklahoma weddings!